Estero is a fast growing community in Southwest Florida. This flourishing community offers a large variety of single family homes. These homes can be located on golf courses, preserve, or waterfront. If you need more information about Estero Homes or other Southwest Florida Real Estate, Feel free to Contact Shellstar Realty. Our Realtors Have several years experience and can help you obtain the best price on your real estate purchase. Click here to view Estero Homes by price range or by community name. 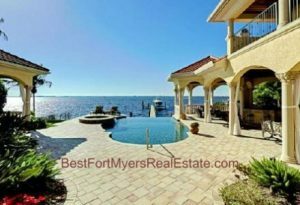 Estero Homes – Estero Real Estate – Hourly Updated Estero MLS search!